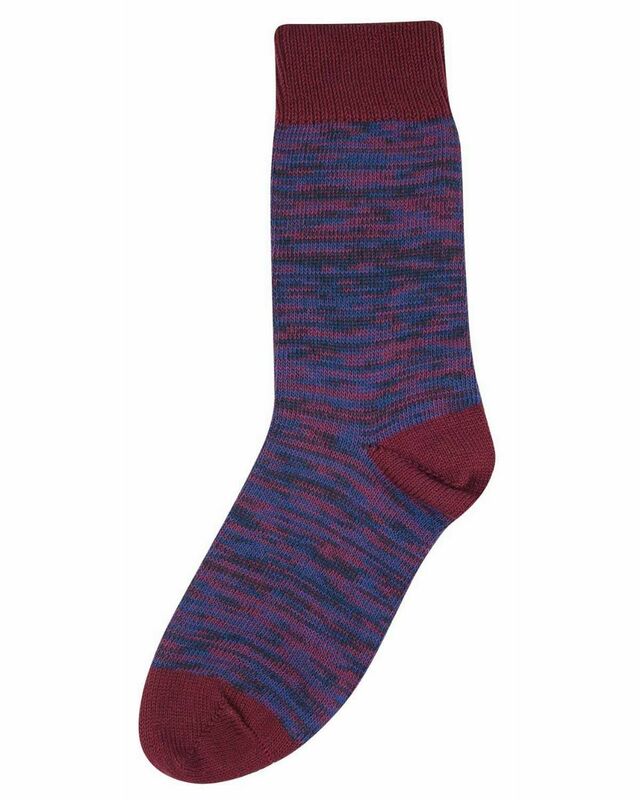 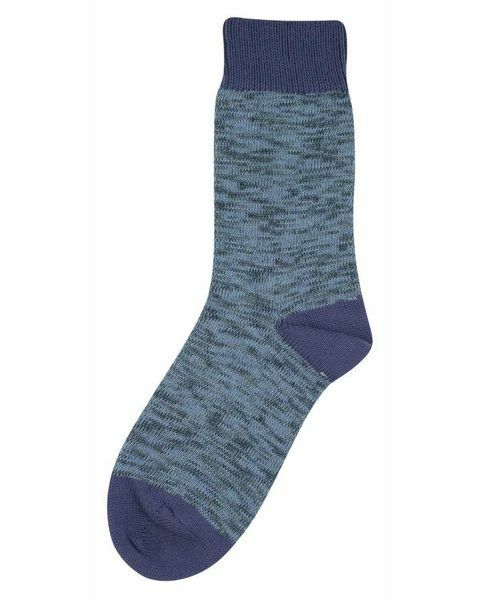 Ladies Tenderfoot Marl Socks. 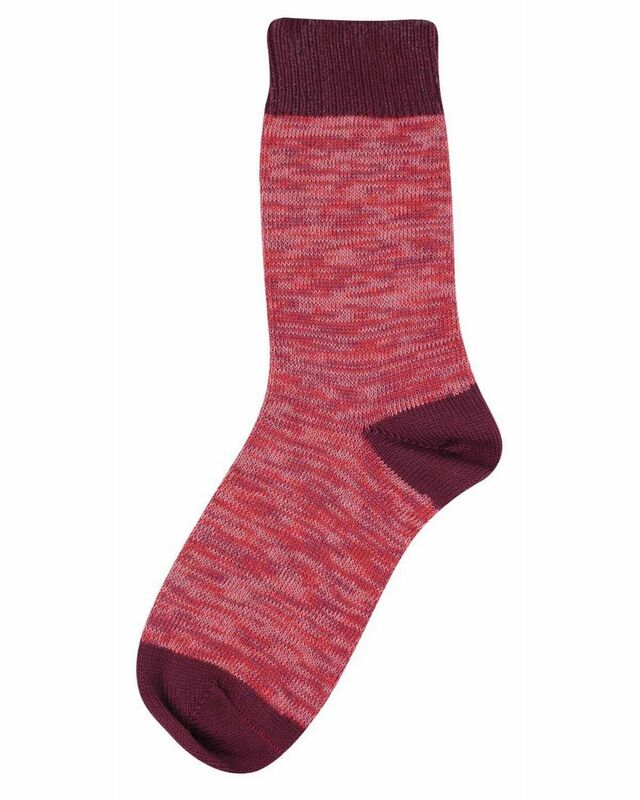 Knitted from 82% Cotton/18% Nylon. 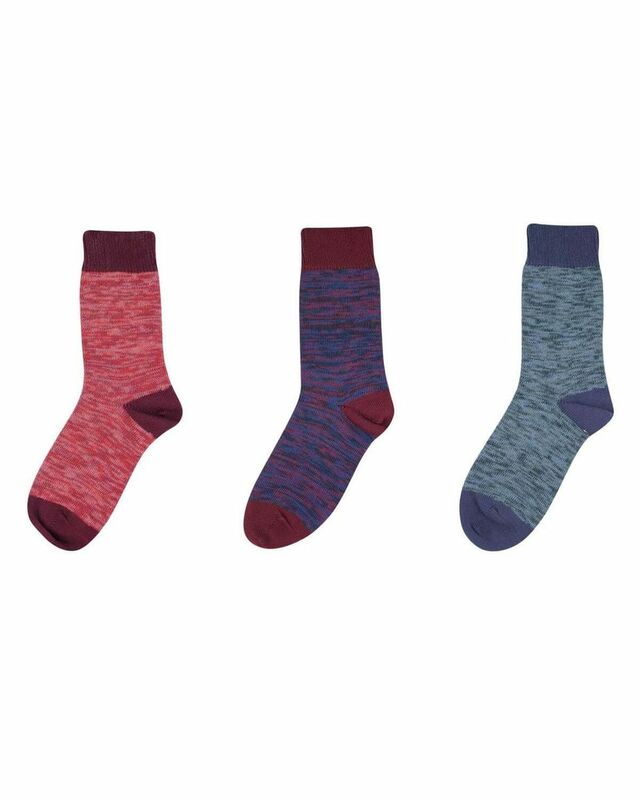 Available in Blue, Purple, Red.